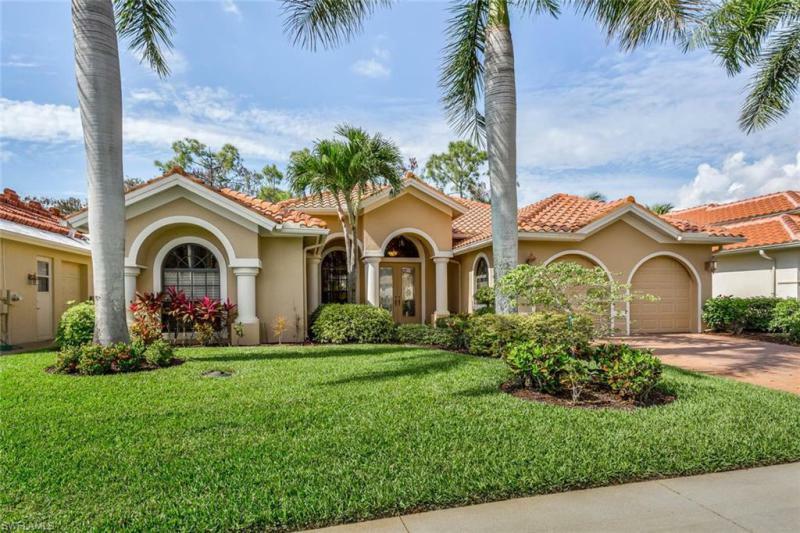 Olde Cypress in Naples Real Estate Listings, Naples Homes for Sale, Premiere Plus Realty, Co.
Search current MLS listings in Olde Cypress in Naples. Click on More Info link or listing photo for property details. If you would like to expand your search criteria, try using our Advanced Search. If you would like more information on real estate in Olde Cypress in Naples, please contact Premiere Plus Realty to request additional details.